The living dead are more alive than ever! 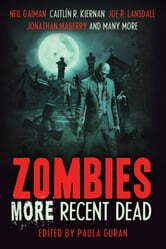 Zombies have become more than an iconic monster for the twenty-first century: they are now a phenomenon constantly revealing as much about ourselves—and our fascination with death, resurrection, and survival—as our love for the supernatural or post-apocalyptic speculation. 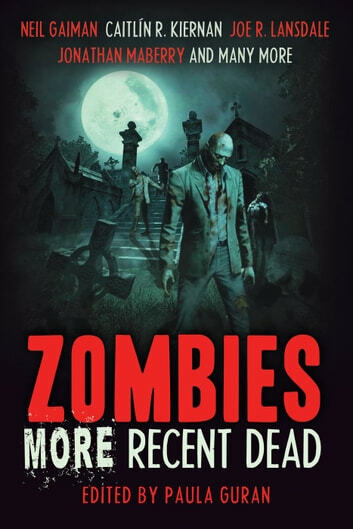 Our most imaginative literary minds have been devoured by these incredible creatures and produced exciting, insightful, and unflinching new works of zombie fiction. We've again dug up the best stories published in the last few years and compiled them into an anthology to feed your insatiable hunger . . .